Beautiful pics as always, love your weekly recaps! Amazing as always! 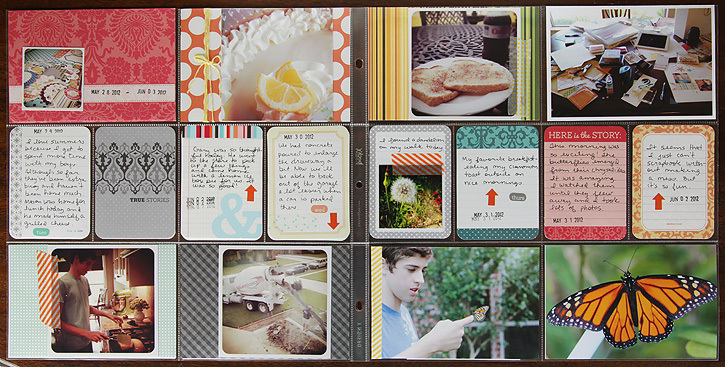 Love the inserts! beautiful butterflies! That lemon pie looks divine! Have a great week! Wow! Gorgeous, colorful, crisp photos! Lovely PL spread! LOVE your use of color - and the grey to break up the color - BEAUTIFUL pages. beautiful! 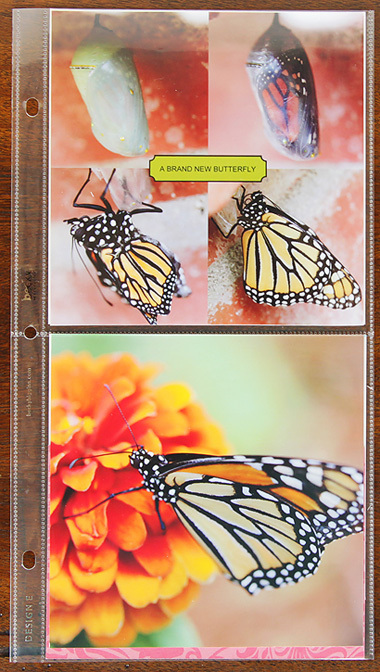 I always love seeing your layouts, your nature photography is always so bold and gorgeous! 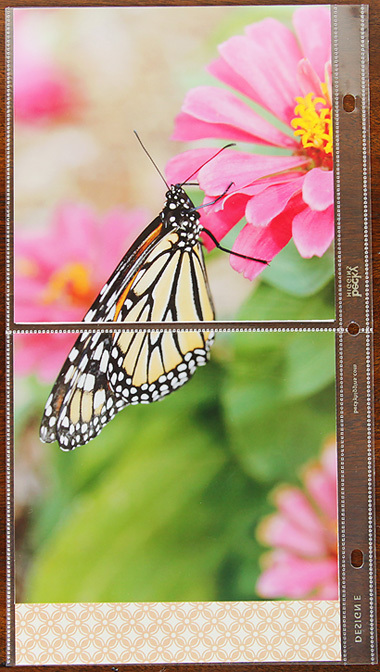 Love the photos & colours this week Deb, particularly the butterflies. I feel your week gives us a really great view of your life ... I love that you take photos of everyday events to capture moments of your family's life right now. 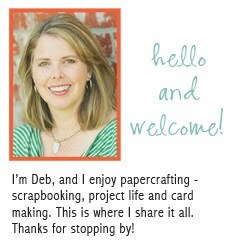 Deb, I absolutely LOVE your insert!! 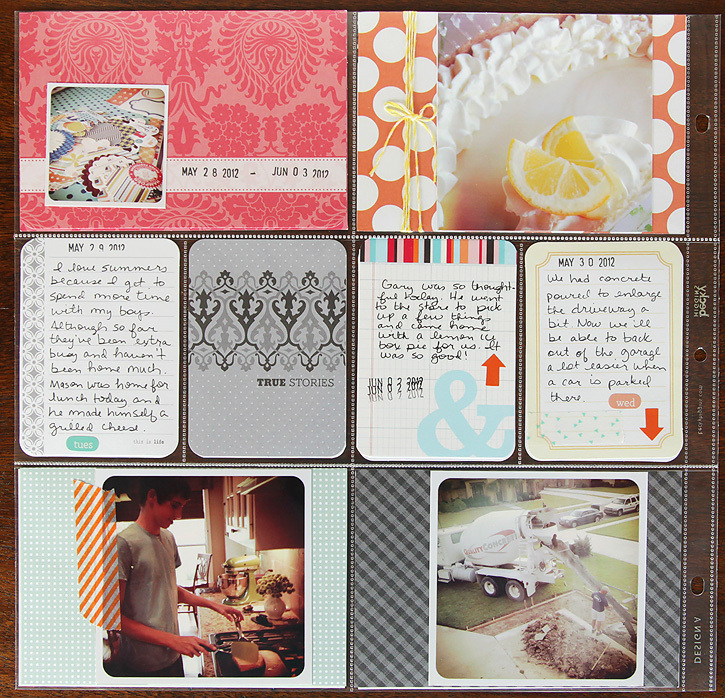 I never thought of cutting a 6x6 page in half! 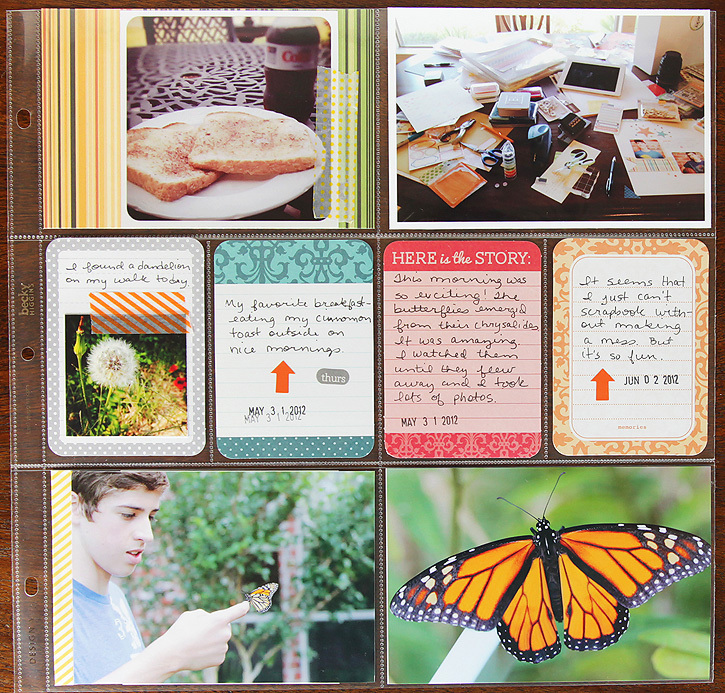 I am thinking of doing the second half of 2012 in a digital book and I am a little bummed to lose the opportunity of doing the inserts! !